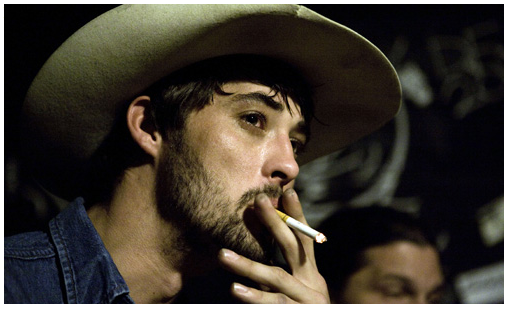 Academy Award winning singer-songwriter Ryan Bingham is set to return to Ireland to play Whelan’s in Dublin on November 9th. He last played here at the Sugar Club in 2010. His new album Tomorrowland comes out September 18th, so expect to hear a lot of new tunes as well as that Oscar winning ‘The Weary Kind’. Unfortunately, unlike movie stars, being an Oscar winner doesn’t add millions to your paycheck if you’re a singer. So…Tickets priced €16.50 go on-sale this Wednesday, July 25th from Ticketmaster.